How about you? 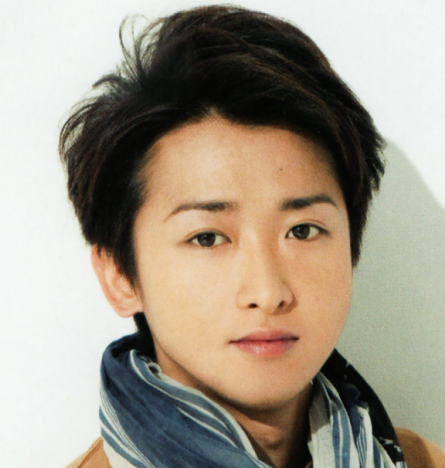 What is your favourite Ohno hairstyle? 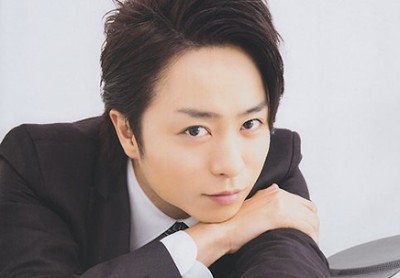 I like his Enomoto Kei hairstyle. Last edited by iheartaiba on Sat Dec 23, 2017 11:39 pm, edited 1 time in total. Me too! Also his clothes look really good with the whole styling. I love him with black short hair as well, he looks like he is very comfortable with shorter hair and he looks amazing, I also like him with facial hair *_* his hairstyle recently is perfect, dark color and short on the back and sides and a little bit longer at the top of the head. Black short hair for me too, I don't like it when he dyes his hair, black suits him so much. The Enomoto Kei hairstyle is also one of my favorites, glasses included. Definitely his hairstyles as Naruse and Enomoto Kei. 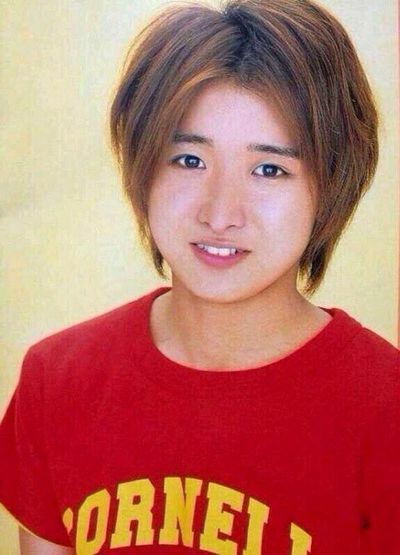 Actually, to be honest, I find Ohno´s hairstyle quite fitting. I love all them, except when he has it very short or the bang flat and over his forehead. 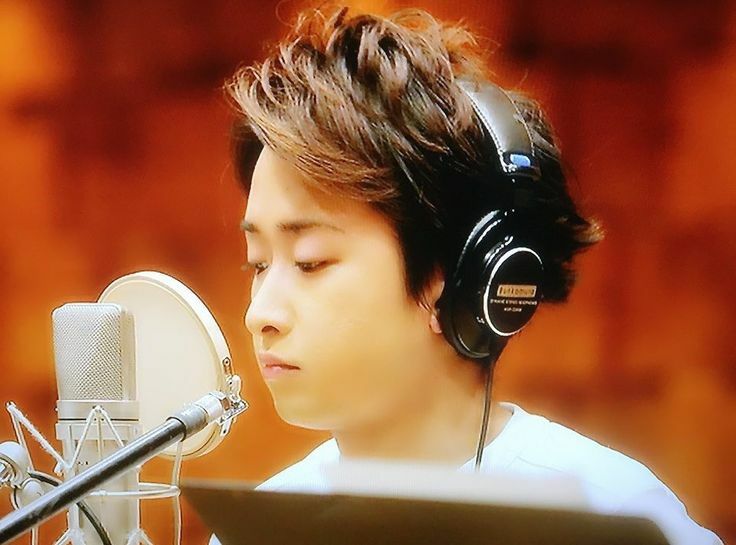 I really like Ohno's Hatenai Sora PV hair!!! And so does MatsuJun, as seen in the Making Of. 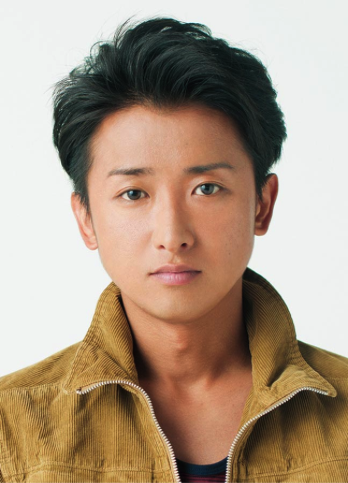 Ohno looks very handsome and cute here. Last edited by iheartaiba on Mon Mar 19, 2018 8:01 pm, edited 1 time in total. Reason: Pics shouldn't more than 600px wide. Enomoto Kei hair... though that may just be because I completely adore him in glasses . Truth to tell, I don't think he's ever had a hairstyle I didn't like, but the combination of that hairstyle and those glasses... *melts*.